Do you really want to sell? This may seem an odd question–since presumably many of the readers are sales professionals. But over the past few months, I’ve been observing something that is both interesting and a little confusing. 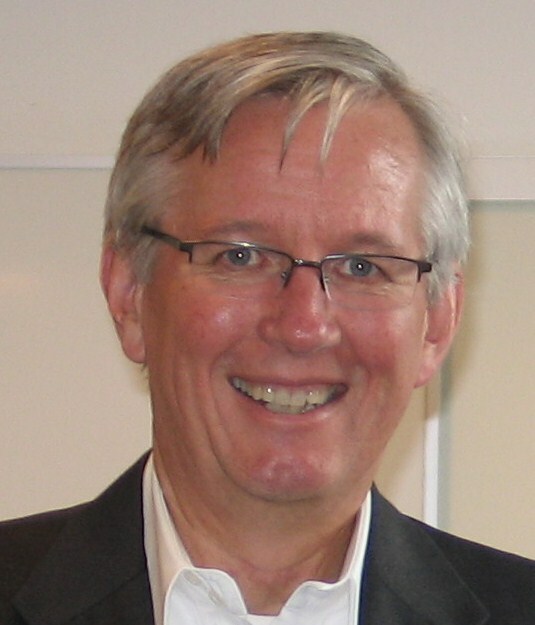 I speak with thousands of people involved with selling and business development every year. Most really want the outcomes that come from selling–they want new deals, they want the commissions, bonuses, recognition that’s part of selling. They revel in the feel of winning the deal. At every event or meeting, I hear of great accomplishments and get involved in many conversations that focus on the outcomes of selling. But it’s strange–in those thousands of conversations, there are a very large number where the people really don’t want to be selling–they want the result, but they don’t want to go through all the tough work to get the result. They do everything they can to avoid the effort to really sell. They don’t prospect–or do everything they can to avoid prospecting. They complain to marketing about the quality of leads, asking only for those that are ready to order. 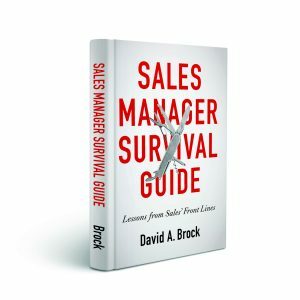 Rather than take the time to research the customer, to develop and execute a strategy based on what the customer is seeking to buy, they blindly pitch — going from prospect to prospect until they get an order—telling their managers they are making the effort, but failing to produce the result. They take every shortcut they can, not as a thought out strategy to improve their productivity, but as an ill conceived idea to skip everything and go for the close. Sure these people talk the talk, but they really don’t walk the walk. They hate to do the dozens of little things we have to do to execute our sales process. 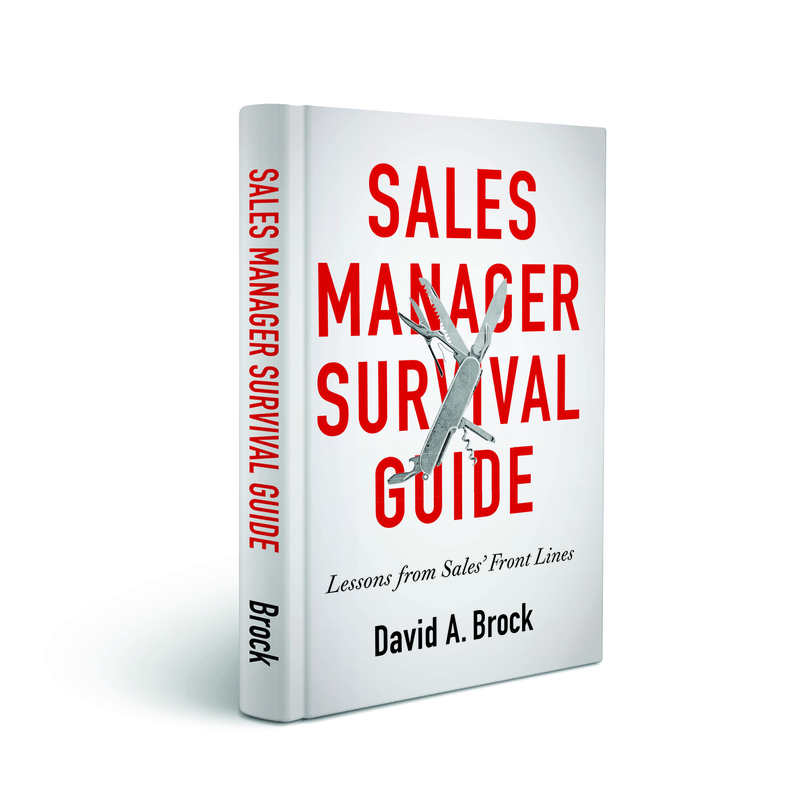 There’s no avoiding it–to be a top performing sales professional, it takes thousands and thousands of hours to work. Studies show true mastery of anything requires a minimum of 10,000 hours of work. We watch as top athletes spend thousands of hours training and practicing-we know they never stop, never let up. There are no short cuts — there are lots of tools we can leverage to help improve our productivity, to improve our efficiency. But they are just tools that support is in executing our sales process, in managing our time, our accounts, our territories, our businesses. Selling is about the preparation, the research, developing and executing sharply focused plans. It’s about prospecting–whatever tools we use to make it more efficient, it’s still about putting the time in to do it. It’s endless hours of coordinating many people–within our company, our customers, our partners. It’s about being rejected but coming back, it’s about failure and learning from it, it’s about always learning and developing. There are no shortcuts. When done well, we get to celebrate the outcomes. But if we really want to sell, then we are signing up for what it takes to sell, not just the results of selling. Great observation, Dave! I would say that about 75% of people in the sales profession would be better described as order-takers. I’ve worked with a salesman that, every time their was a difficulty with a customer, I would hear him mutter under his breath a few expicatives followed by the statement, “I hate people.” When I asked him why he was in sales, he said, “for the money. Why else?” I don’t understand this mindset. It’s like the athlete that sits on the bench the entire season but doesn’t care if he plays as long as he’s on the winning team. In sales, I think we’ve got to have some love for the game, the actual activity of selling, or we’re in the wrong profession. Doug, great observations. Sparks a couple of thoughts. There are no shortcuts, to get the results, we have to be committed to do the work–plain and simple. Despite that, it’s amazing how many still look for the “miracle cures,” that get the results without the work. Real professionals are selling because they have a passion for the work and the outcome is a scorecard that helps them measure. Life is far too short to spend so much time and effort working on something for which we have no passion. If the work doesn’t thrill you, find work that does. Thanks for taking the time to comment. I hope you continue to visit. Separately, visited your blog–really like it, it’s on my list. I was flattered to see a post listed on your esteemed colleagues page. Thank you so much!